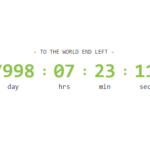 Insert the minified version of the ysCountDown.js library into the html file. 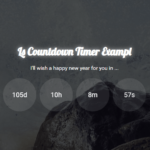 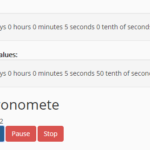 Create a container element for the countdown timer. 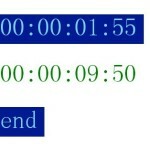 Set the end date the countdown timer will count down from. 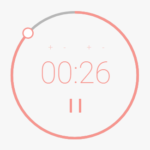 Render the countdown timer inside the container element you created. 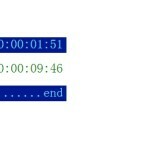 Download and checkout the examples folder for more examples.